I seriously think that people are just money hungry these days! you know a couple days ago I got a bill from the school I withdrew from. And I was specifically told I was in the clear with them, no money owed. Almost 2 months ago at that! I am beyond upset and angry. I don't have $880 to shell out! I paid them Almost 30 grand for the crappy education I got. I love the school, I really do. It's just a lot of people at the school. And the amount of money they are constantly trying to get from you. I'm unsure where I am going this fall. I love the small campus(it's a branch). I would love living away from home again. But I can't get ahold of anyone in housing. I don't want to live without Dustin, again. Or a small Tech School here to finish my Gen Eds? It's right next to my mom's work. I can stay at home. I still want to go to college. I still want to be a teach. and some hope for people in this world that aren't money hungry. They contacted me to write this post, but even if they hadn't, I would probably still be writing this. 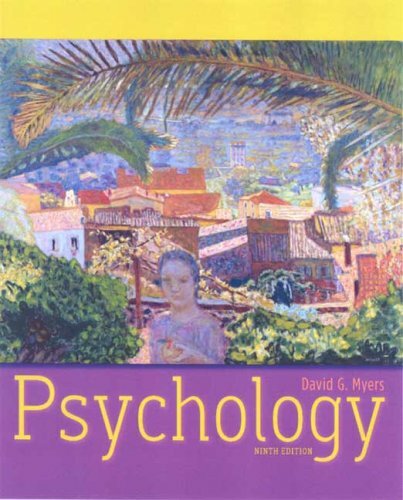 I had to use this Psychology book last semester. Well they have it for $20 a semester! How ridiculous was my bookstore? I will never be getting books anywhere else again! Since partnering with them, they have donated over 1,000 life changing surgeries! Are they not the best company ever? It's so awesome that they don't rip people off AND still manage to give back! Boo to being money hungry! 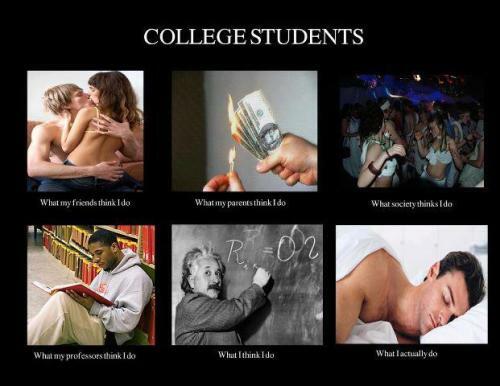 I hear ya... College costs money. And the more they can squeeze out of you the better! I did my undergrad and grad program all at one place... It still cost a whole lot! don't even get me started on colleges and how they rip people off... i wonder, do you have the name of the person/ people that told you that you owe nothing more? sometimes it takes a lot of annoying calling around to get things straightened out, but it can be done. Oh man I so know how you feel! College is so expensive! I ended up transferring from a four year school to a tech school for my generals. I save a ton of money. I also did the textbook rental thing. I literally saved thousands of dollars!